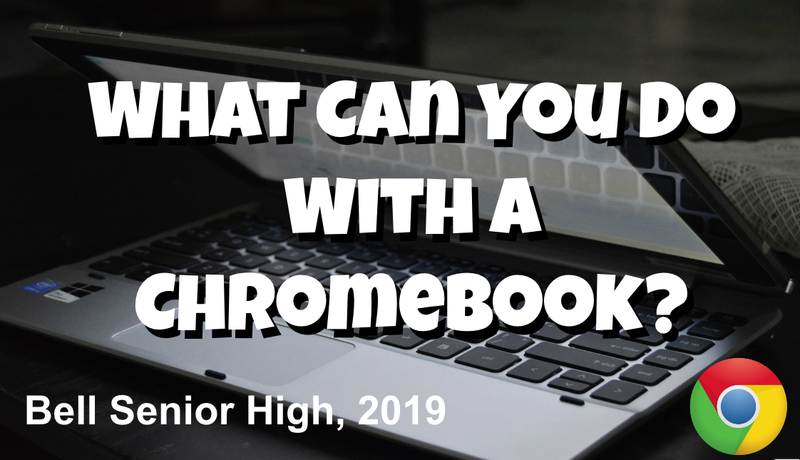 What Can You do With a ChromeBook? New to ChromeBooks? Just got one yourself? Familiarize yourself with what a ChromeBook can do and how it might be a viable alternative to a Windows-based PC or a Macintosh. View this Google Slides presentation (made on a ChromeBook), created by Mr. Anker. Yallwest anyone? 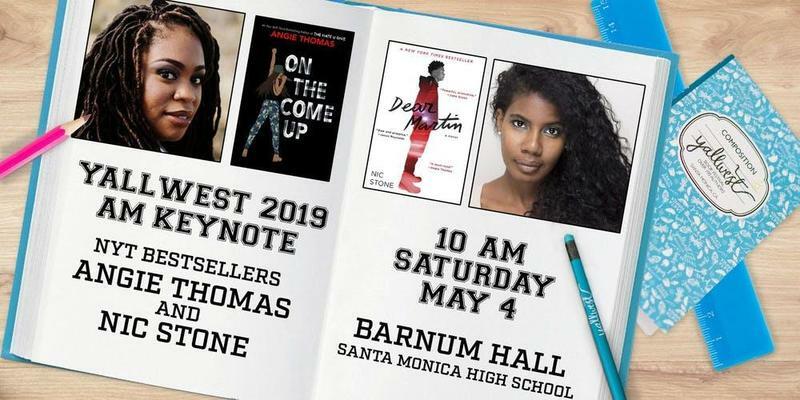 The 2019 West Coast Young Adult Book Festival will be held at Santa Monica HS on Saturday, May 4th with over 100 authors and presenters including New York Times Bestsellers along with local and acclaimed young adult and middle grade writers, plus notable TV, film, video game, and comic creators. 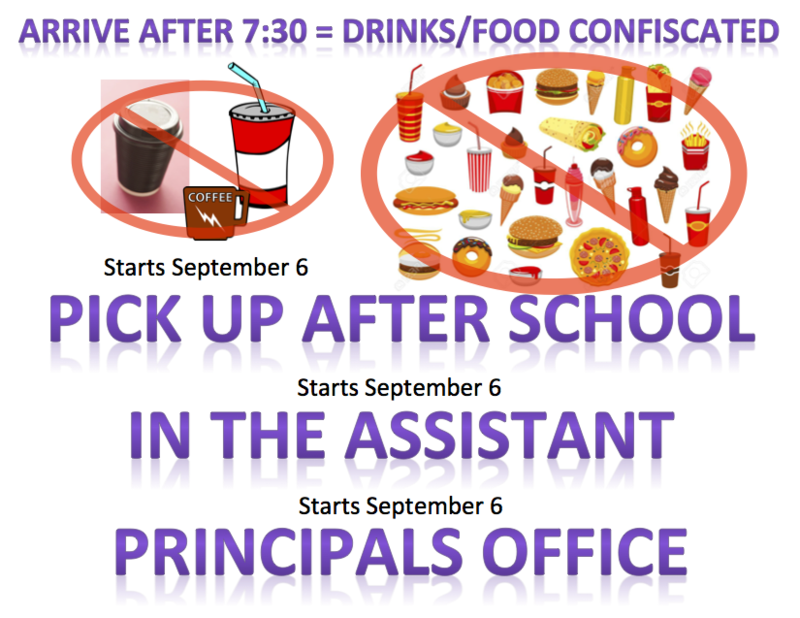 If we have enough interested students, the bus will depart from Bell HS at 11:00 AM and return at 7:00 pm. Sign up via google form if you are interested. Sign up via google form if you are interested. 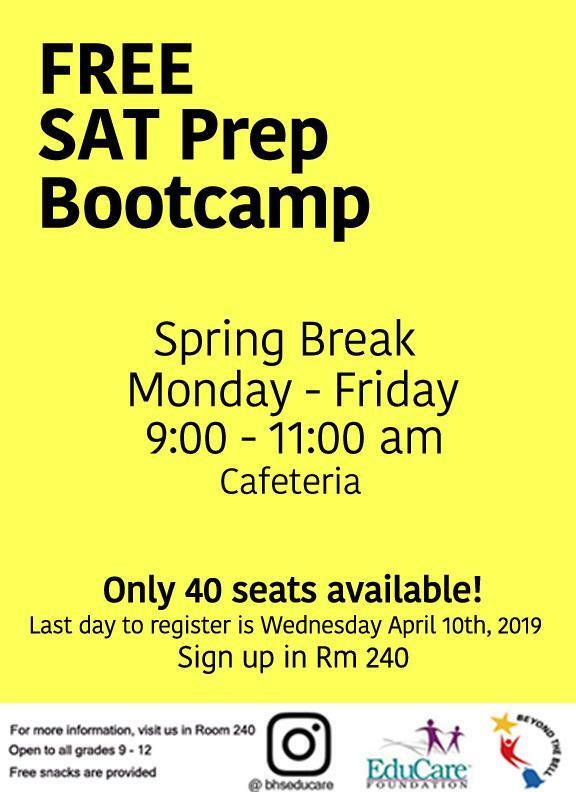 SAT Prep Bootcamp Offered During Spring Break! 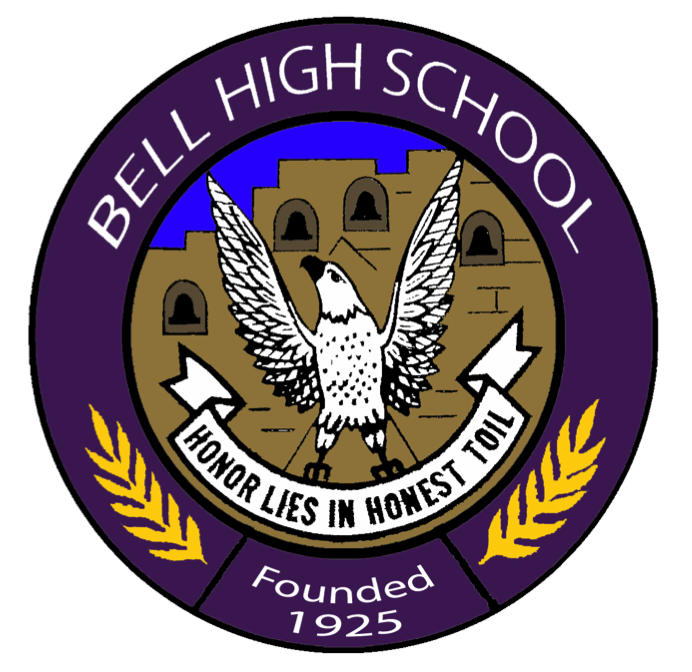 Bell Senior High EduCare will be hosting SAT Prep Bootcamp during Spring Break for two hours every day. Space is limited to 40 students, first come first served basis. Please see Fatima Salame in Room 240 if you have any questions or concerns. 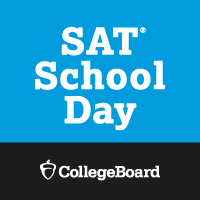 We are excited to offer the SAT College Entrance Exam at Bell High School on Tuesday, April 9, 2019. 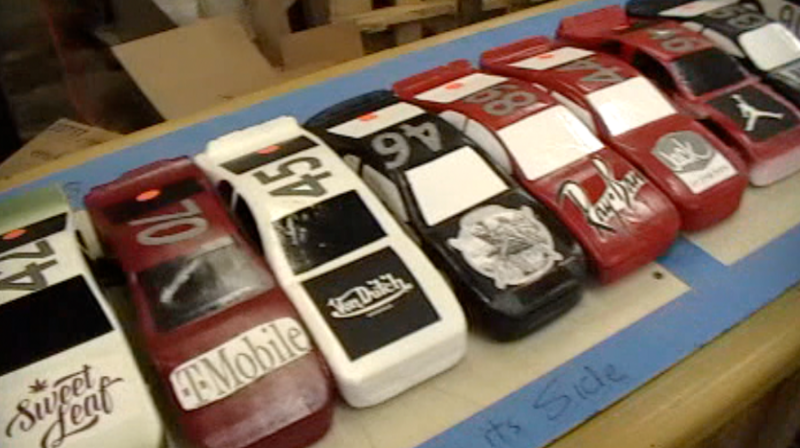 All 11th grade students will have the opportunity to test for free during school hours, at our high school. 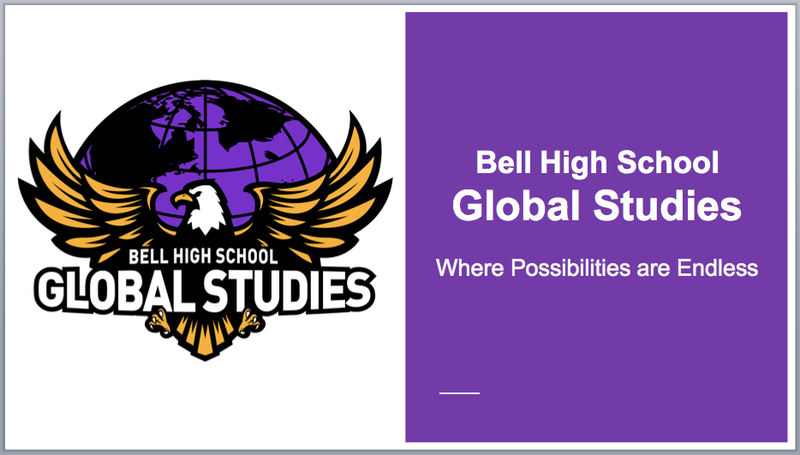 The vision for the Global Studies Academy is to prepare our students to their maximum potential and motivate them to attain biliterate and career technical certification in order to contribute to a global society. Students will have success for today and be prepared for tomorrow.